The first furniture-led showroom from Nina Campbell, one of the world’s most respected and influential interior designers. 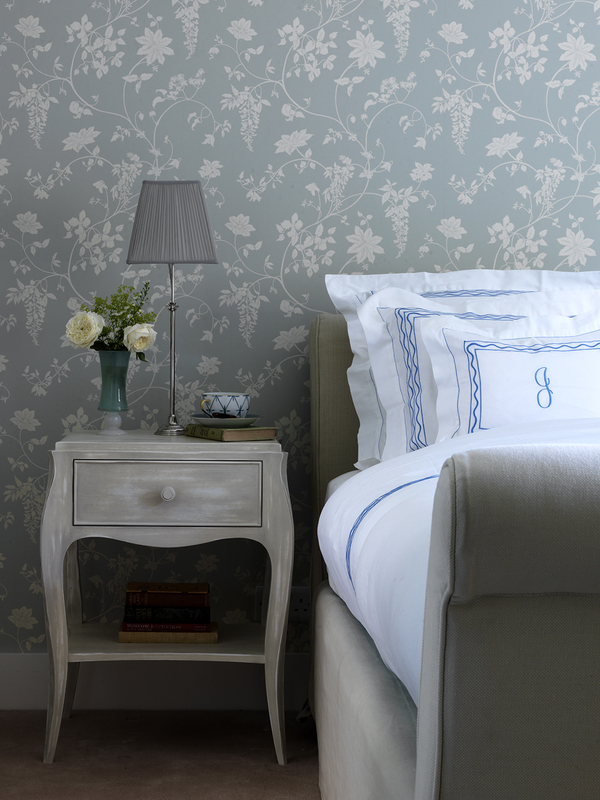 Nina also designs fabrics, wallpapers and home accessories. Visit SA Baxter Foundry & Design Studio to view Nina’s new door and cabinet ironmongery and Summit Furniture for her new collection of outdoor fabrics.